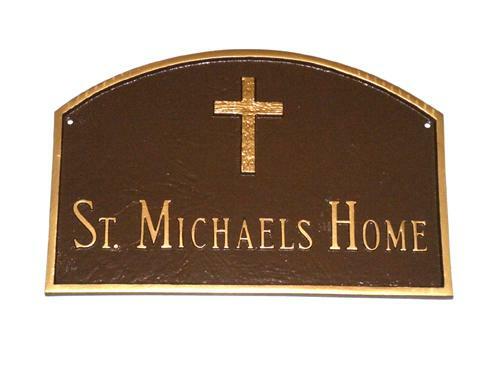 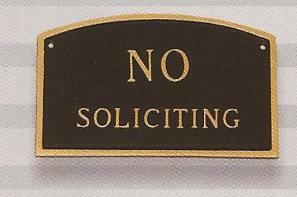 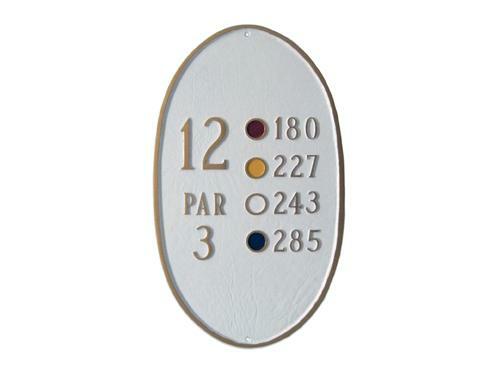 Montague Metals Oval Golf Plaque is 18" x 10.5". 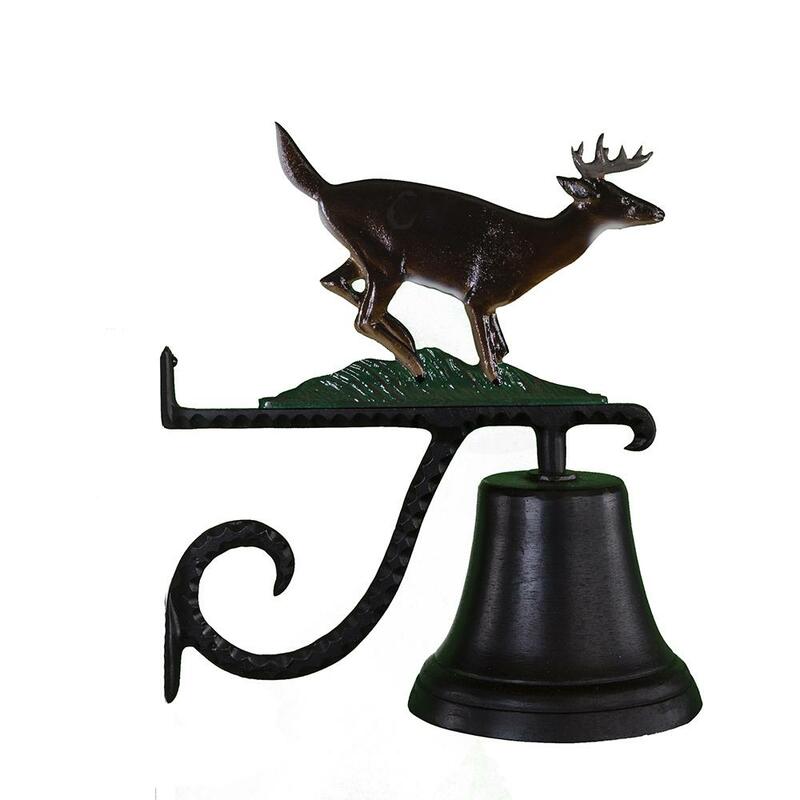 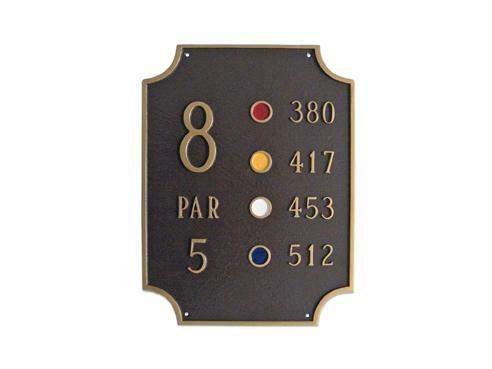 This stylish & rust free Aluminum golf course sign holds up to 6 hole yardages. 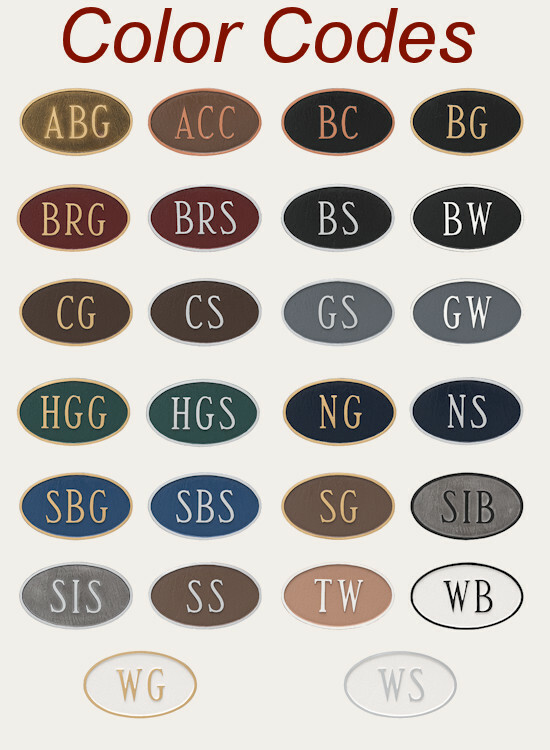 These cast golf course signs can be in the colors below and use the standard font (as shown) for maximum readability. 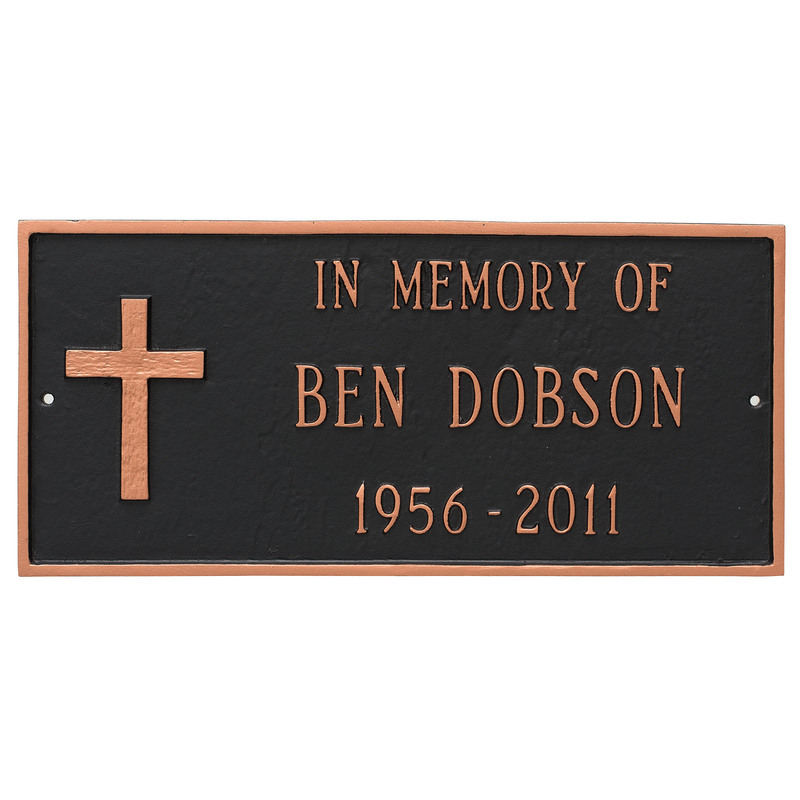 Custom color matching or powder as well (for an additional fee).